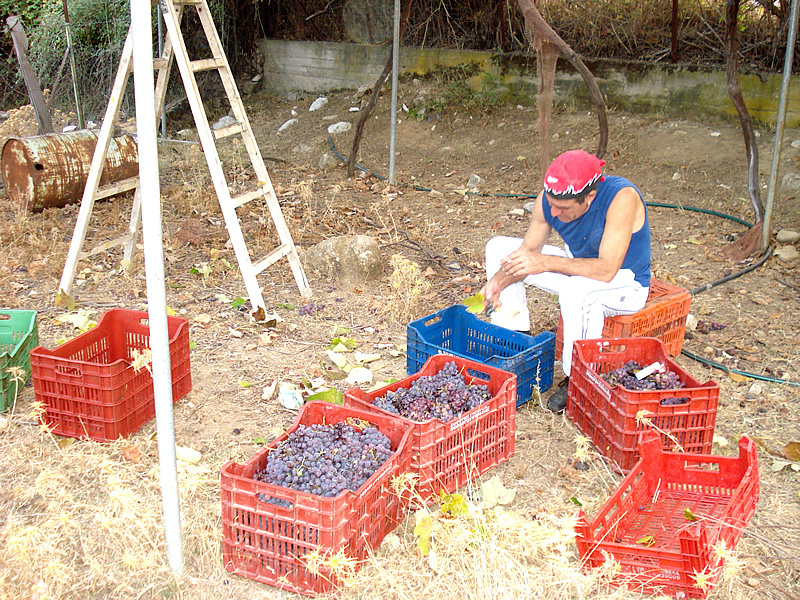 Wine tasting days are organized very often during the summer period and the visitor has the opportunity to taste a wide variety of wines from domestic producers. 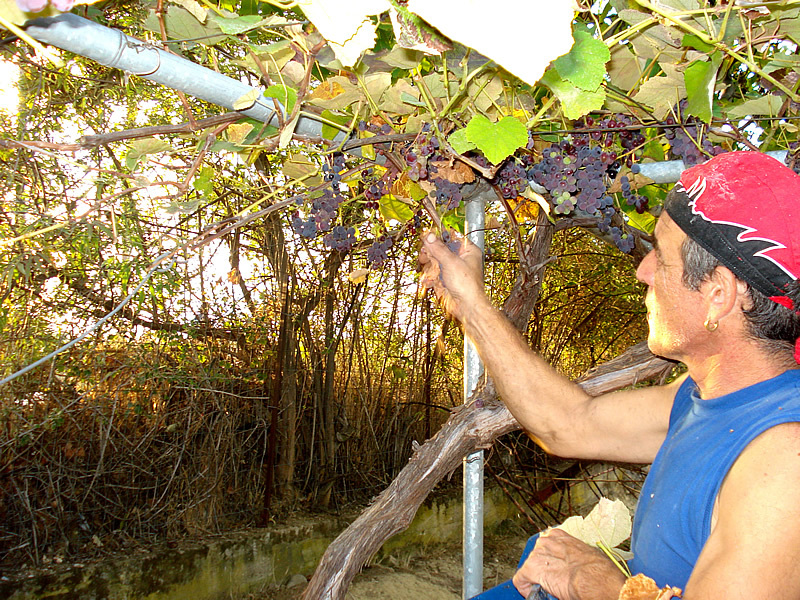 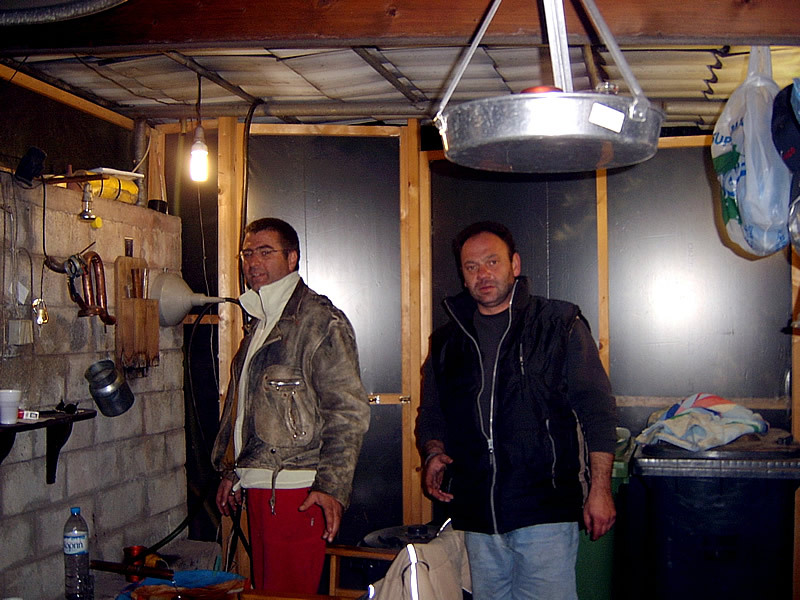 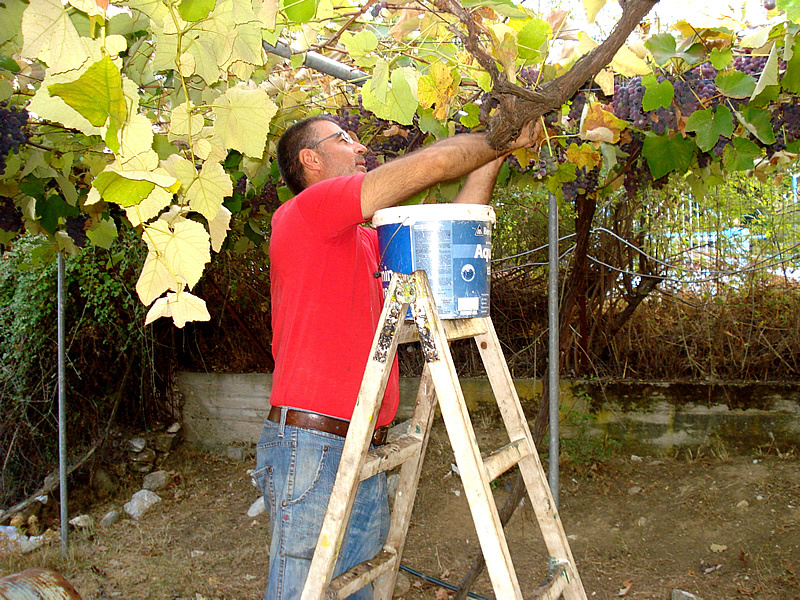 The visitor, during September, which is the month where the grapes are gathered, can participate in the grape gathering procedure and to the production of tsipouro as well in November at a traditional local distillery. 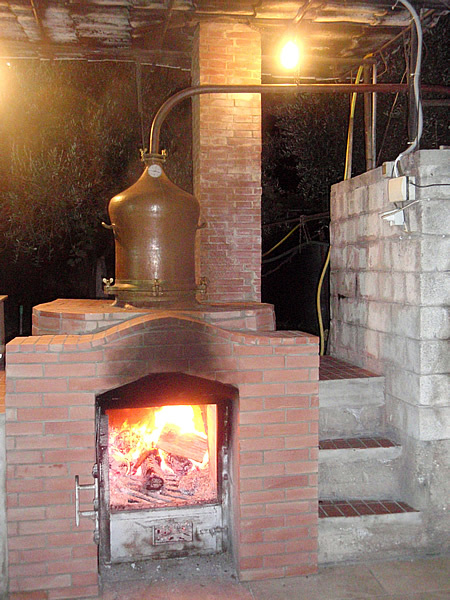 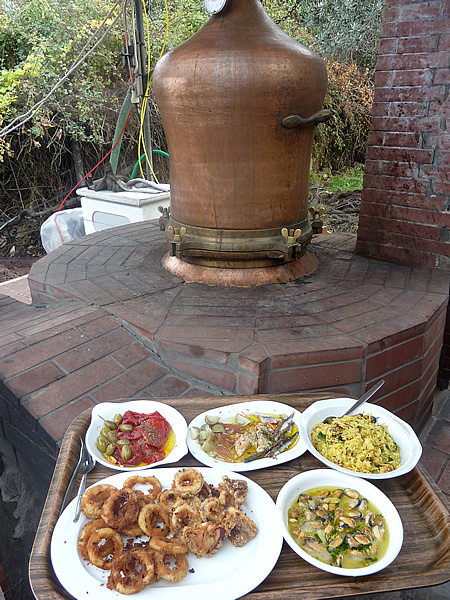 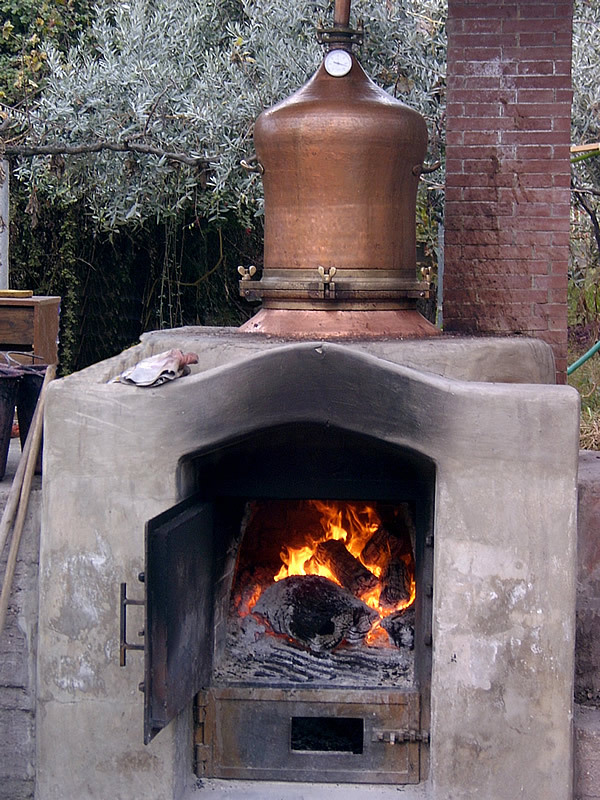 The distillation process is a traditional procedure and it is surely one special experience for Piatsa Michali’s visitors that they can’t miss.